A HAUNTED FORT MIFFLIN Event! Immerse yourself in the other-worldly mysteries of the paranormal at one of the most haunted sites in the country. Daytime event includes special speakers and workshops, pop-up ghost hunts (additional fee applies) and unique vendors! Nighttime Event: This special night-time event gives you the chance to investigate on your own or with a small group in the company of experienced investigators with equipment. ADVANCE TICKETS ARE REQUIRED AND LIMITED FOR THIS EVENT. For more info, check out the Dedicated Website. Interested in being a Vendor for the event? CLICK HERE! Join Paranormal Author Richard Estep on this special investigation. 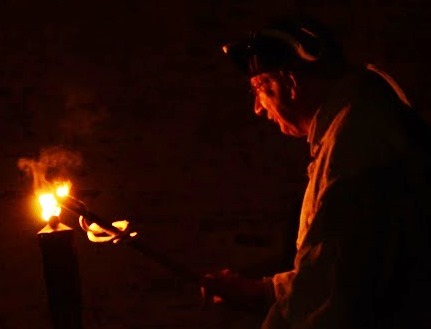 Experience Fort Mifflin after dark as our most popular paranormal event returns! Experienced and novice paranormal investigators will enjoy special after-hours access to one of the most haunted sites in America! No decorations. No hype. Just, you, a few candles, and REAL Ghosts! 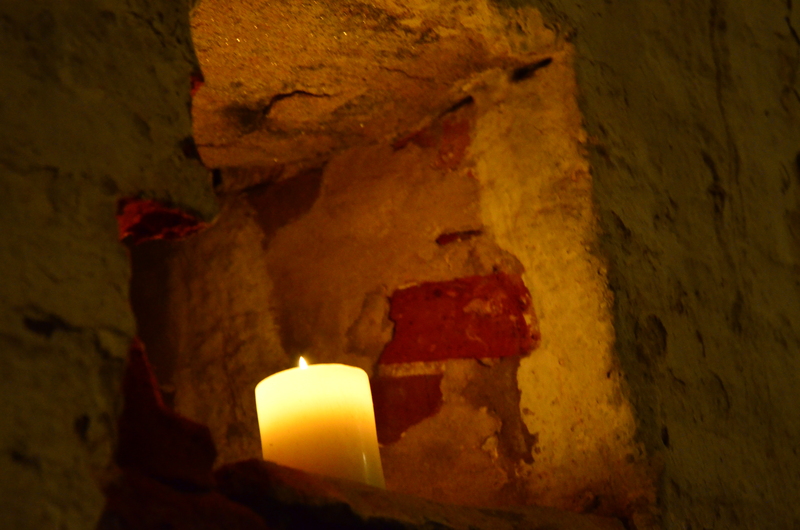 Experience Fort Mifflin after hours on our popular candlelight walking tours through the site. Fort Mifflin on the Delaware thanks The Pennsylvania Society Sons of the Revolution for their generous support. General operating support provided, in part, by the Philadelphia Cultural Fund. © 2019 Fort Mifflin on the Delaware.